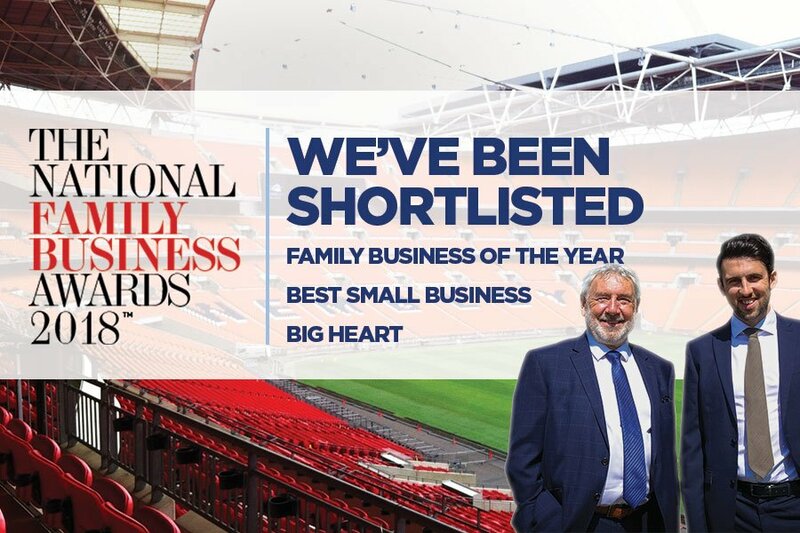 It’s just two weeks until the Howarths team hits London’s Wembley Arena on Saturday 14th July to attend this year’s National Family Business Awards. We’re delighted to be shortlisted in three categories: Best Small Business, Big Heart (for our work with The Howarth Foundation) and Family Business of The Year. The National Family Business Awards are the UK and Ireland’s only awards dedicated to family-run businesses, and are designed to recognise and reward the achievements of outstanding family businesses across the country. We’re up against some fantastic competition, so please don’t forget to cheer us on by tweeting @HowarthsLaw on the day! The awards top off what has been a fantastic few weeks celebrating #15YearsOfHowarths, and we received some great support from the media including the Telegraph & Argus and Business Leader who ran articles about our anniversary. If you haven’t had chance yet, why not take a look at some of our birthday messages from our valued clients? Thank you everyone for your support, and wish us luck for the awards!